Hannah is a 26 year old vocalist who grew up in the Fox Valleys. 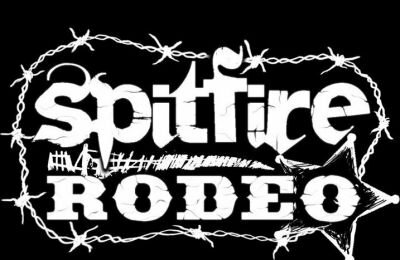 Joining Spitfire Rodeo in September 2017 she fits right in with her feisty and squirrly personality. Hannah taught general music in central Wisconsin where she lived for two years after she graduated college from University Wisconsin River Falls. 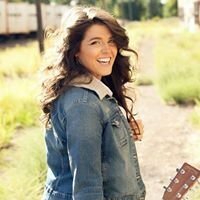 She’s been singing and performing around Wisconsin previously with the Madison Band “The Mad City Radiators” and currently with her own solo acts and the Clauson Family Dinner Show in a beautiful renovated Barn Theatre. She decided to move back to her hometown of Wrightstown Wisconsin where she converted dog grooming/party house building into her beautiful living quarters in the country. She loves her Canadian, Irish whiskey and coconut water. Prefers to ride horses and hammocks in her spare time on tropical beaches and Wisconsin ground. As she says “It’s all about having fun!”.